For as long as the debate around the greatest mixed martial artist of all time continues, Georges St-Pierre’s name will be there. 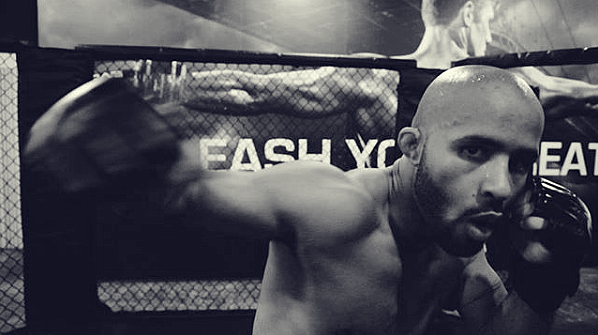 The former UFC welterweight and middleweight champion is simply an icon of the sport. Having made his professional MMA debut in 2002, GSP would later go on to carve out one of the most impressive resumes in mixed martial arts. With wins over the likes of Matt Hughes, B.J. Penn, Nick Diaz, Michael Bisping Carlos Condit, Jake Shields, Josh Koscheck, and Dan Hardy over the course of a career spanning 15 years, the Canadian legend is still adored by fans across the globe. As fortune would have it, Georges St-Pierre will be conducting a seminar at Evolve MMA in Singapore on 9 March 2019. The UFC two-weight world champion – who is widely regarded as the greatest fighter in MMA history – will be sharing the techniques and tactics he has used to reach the top of the MMA world. The Georges St-Pierre MMA Seminar will be SOLD OUT due to limited available slots, so make sure to CLICK HERE in order to get yours, now! Georges St-Pierre is perhaps the greatest competitor in the history of MMA. 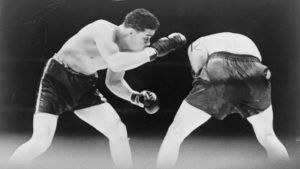 The Saint-Isidore, Québec-native wowed fans throughout an illustrious career inside the Octagon that saw him frequently championed as arguably the most complete fighter to have ever done it. Having retired as the reigning welterweight champion in 2013 – with the record for most wins in title bouts, 9 consecutive defenses, and the second longest title streak in the history of the UFC at 2,204 days – fans thought they would never see GSP fight again. Following months of speculation, it was announced in 2017 that St-Pierre would be returning to action. 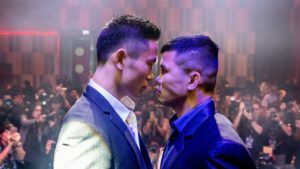 The welterweight legend shocked many when a fight against the reigning middleweight champion at the time, Michael Bisping, was signed. Although St-Pierre had not fought in over four years, he fought incredibly and submitted the Brit by rear-naked choke in the third round. To many watching the bout, St-Pierre’s fight IQ, striking prowess, fitness, and technical supremacy was remarkable, given such a layoff. For those who understood just how dedicated and fanatical the Canadian legend is when it comes to his craft – especially when it comes to training preparation – the result was far from a surprise. 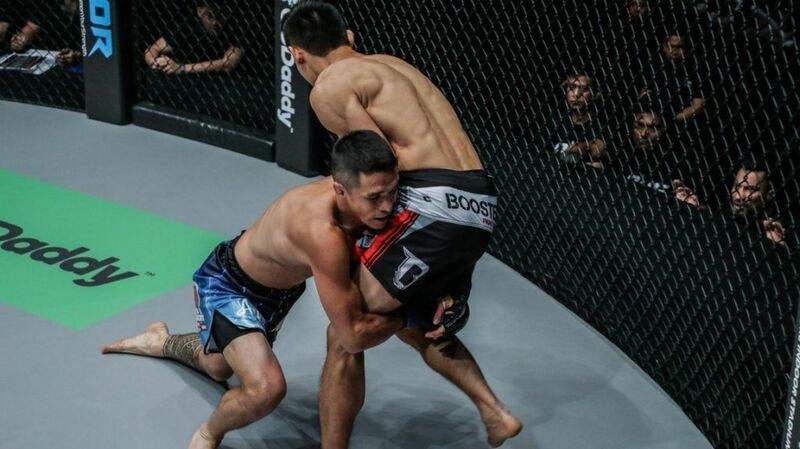 As obvious as it may sound, mixed martial artists must be adept at more than just one discipline in order to excel at the elite levels of the sport. Georges St-Pierre understands this better than probably any other fighter in the history of MMA. In order to ensure that he is as sharp and dangerous as possible when he enters the Octagon, GSP addresses every single aspect of his weaponry and armor, working with the absolute best in the striking, grappling, and fitness fields. Getting up close and personal with the champ may be an experience in itself. However, any smart fighter or practitioner will clearly understand how learning from the best is crucial to progressing as a fighter. 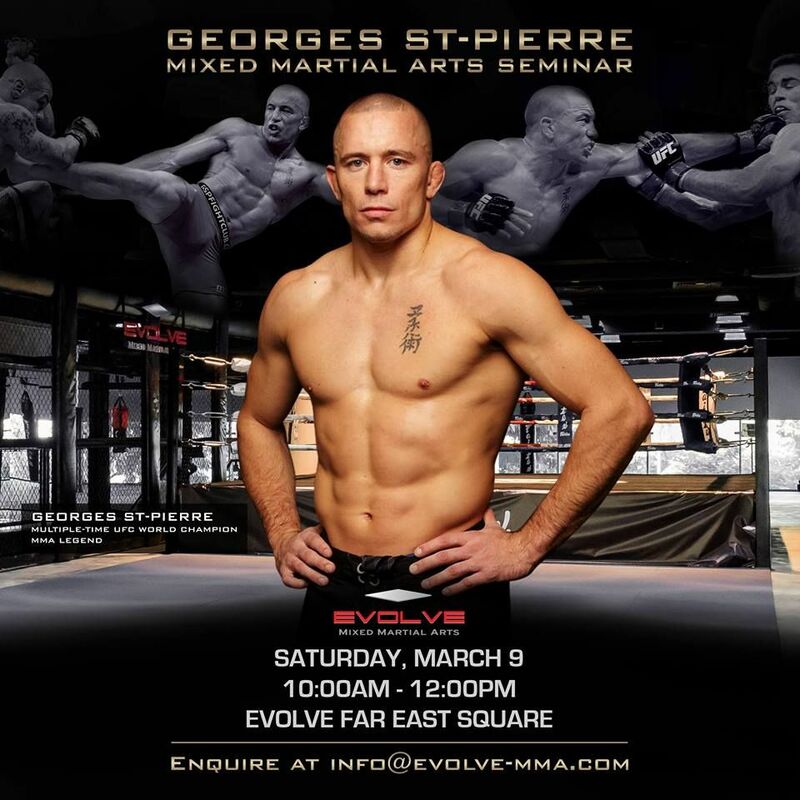 By attending the Georges St-Pierre Seminar at Evolve MMA on the 9th of March, you will learn from a fighter that is not just world class but is widely regarded as a living legend of MMA. Of course, St-Pierre wasn’t born with the extensive skill set and razor-sharp fighting acumen that frequently leads to many regarding him as the greatest of all time. Like any other human, St-Pierre had to train extremely hard and learn from the standout teachers and trainers in the business. As you can see from the names above, the caliber of coaches Georges St-Pierre has worked with over the course of his career is astounding. 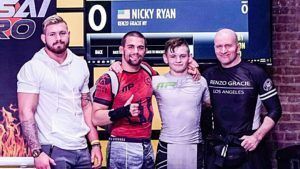 There is no doubt that this input has helped the two-weight UFC World Champion to become one of the most fearsome and classy fighters of all time. One of the great things about the upcoming Georges St-Pierre seminar at Evolve MMA is that you can pick up some of this priceless information just by attending. 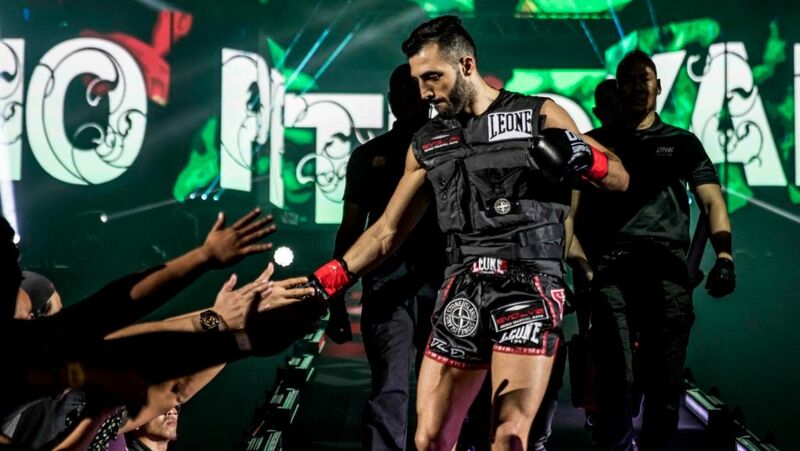 As previously mentioned, the importance of learning from the best in MMA cannot be underestimated by anyone with designs on taking their game to the next level. There are few names in the history of MMA that come close to that of Georges St-Pierre, so being in the same room as him should be enough to inspire most fans and practitioners of MMA to aim higher. 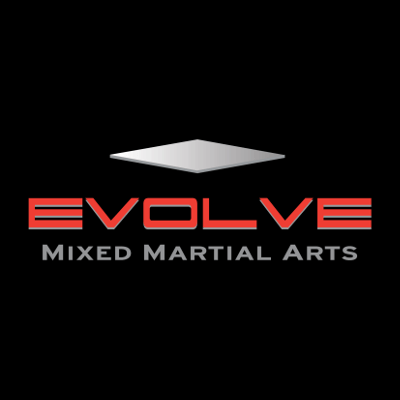 By attending the Georges St-Pierre Seminar at Evolve MMA on the 9th of March, you will be listening to the mixed martial arts legend’s wise words on a number of skills and techniques, which will help you better understand the life of an elite fighter and what is required in order to reach the top. St-Pierre is known as one of the most cerebral fighters in the history of the sport, so you can be certain that he will have only substantial things to say. 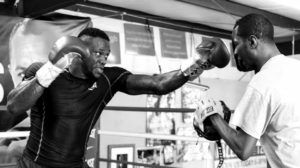 As with any walk of life, a fighter should always be aiming to improve themselves at every given opportunity. You should know that, and GSP will know that. In order to progress as a martial artist, grabbing opportunities such as these – ones that do not come around very often – is crucial. The mental aspect of fighting is something that St-Pierre has mastered over the course of his illustrious career. As witnessed by his appearances on TV and other media channels, such as The Joe Rogan Experience podcast, the pride of Canada also has a fantastic way of breaking down techniques, skills, fight psychology, and much more for viewers and listeners. Can you afford to miss out on what could be a once in a lifetime opportunity to attend a seminar with Georges St-Pierre? Of course not, so sign up for your ticket, now! 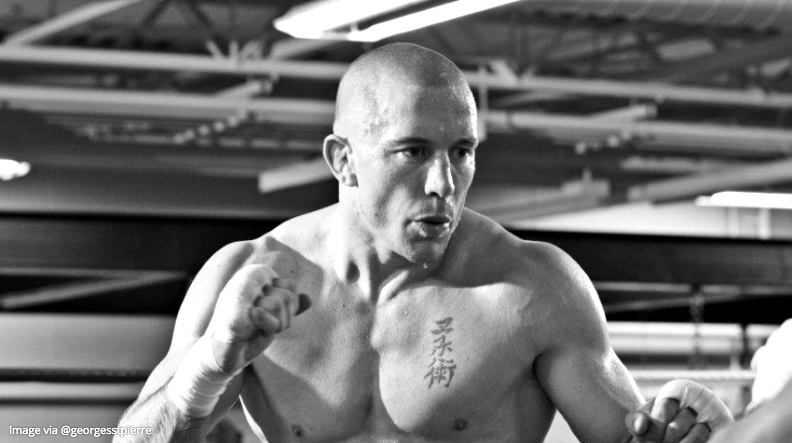 SIGN UP FOR THE GEORGES ST-PIERRE MMA SEMINAR NOW!